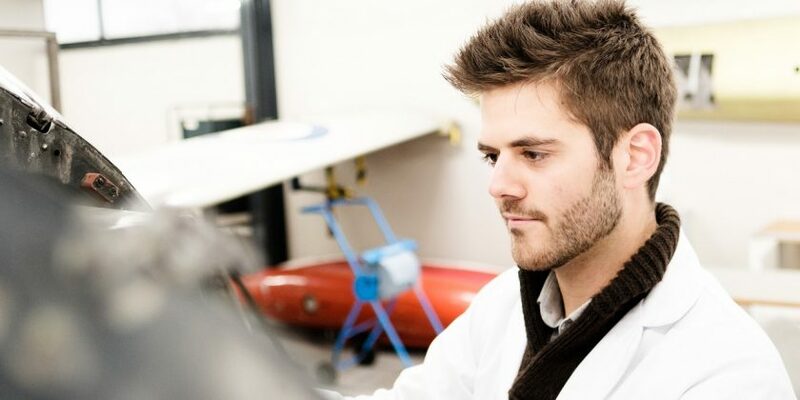 An aeronautical and mechanical engineering student studying in Wrexham is set to take up a dream job at Bentley. José Ortega, from Malaga in Spain, will be taking up the role in the Electrical Engineering Department at Bentley shortly after finishing his studies at Wrexham Glyndŵr University. 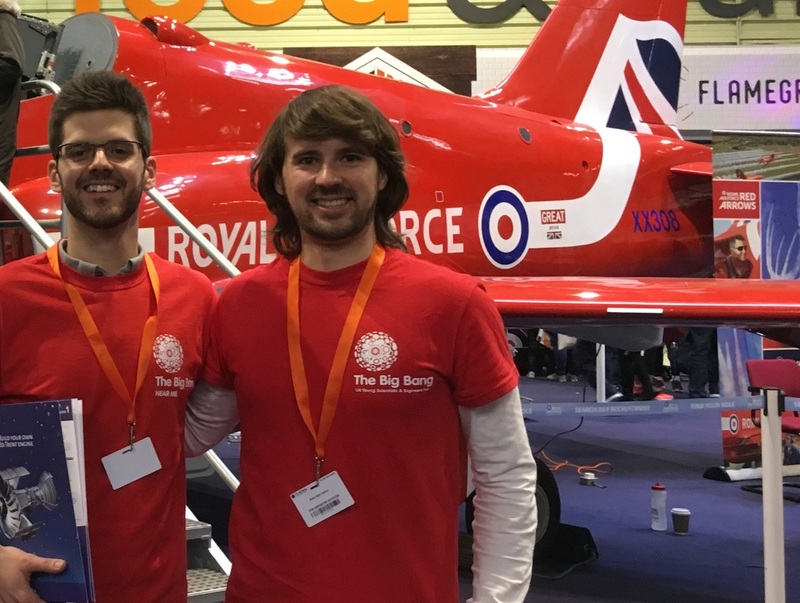 A student on the BEng (Hons) Aeronautical and Mechanical Engineering course, José will be following in the footsteps of his friend, Álvaro, who also secured a job with a leading car manufacturer after leaving the university. He said: “Álvaro inspired me to come here – we’re both from Malaga and he was doing his studies here. He’s now working for Rolls-Royce. Both José and Álvaro worked closely alongside Glyndŵr’s Careers and Employability team – and José appreciates the help to secure his new job at the Bentley headquarters in Crewe. He said: “I have had so many appointments with them. They help you work through applications and the sort of interviews you face when you’re applying for graduate jobs, including completing psychometric questionnaires. “When I knew I had the interview for Bentley, I remembered and drew on that interview advice and training – and it clearly worked. Careers and Employability Adviser Neil Pritchard said: “I’m delighted that José has secured a job at Bentley – and is now following a very similar path to that of his friend. He has worked very hard to secure this role and fully deserves it. “As a team, we’re here to support our students and graduates in a professional and impartial way – whether that be interview practice, providing opportunities to gain relevant experience or delivering career focused workshops.